(a) Each separate registration in one state or many states shall be treated as distinct entity for the purpose of this Act. (b) Registration shall be based on PAN. However, TDS deductor may have TAN (Tax Deduction and Collection Account Number) base registration and GSTIN. (c) Registration may also be granted to the specialized agency of UNO or any Multilateral Financial Institution and organization notified under the UN for claiming refund. (d) The taxable person shall apply for registration under Form GST REG01 duly e-signed or digitally signed through common portal. PAN of the taxpayer, authorized signatory etc. shall be validated from PAN database. On submission of application an acknowledgement will be issued electronically in Form GST REG-02. Temporary reference No. 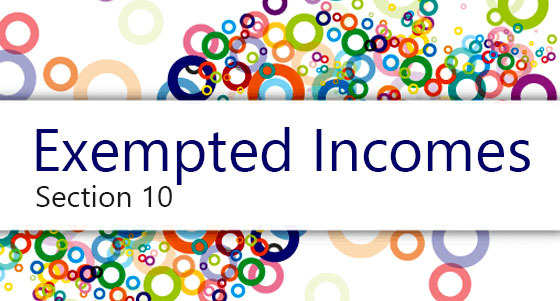 for Casual taxable person shall be given for making advance deposit of tax. (e) In case Registration application is found to be deficient, either in term of information or document uploaded, the officer may require clarification under Form GST REG-03 and the applicant may furnish clarification in Form GST REG-04 within seven working days. (f) After clarification modification may be done except PAN, TAN, State name. (g) In case proper officer is not satisfied with the clarification, rejection order may be issued under Form GST REG-05. (Ii) Where application is found proper or no objection is raised, the registration certification is issued under Form GST REG-06. (z) TCS and TDS applicants shall apply in Form GST REG-07 for registration and Reg. certificate will be issued under Form GST REG-06. (j) Non-resident taxable person shall apply in Form GST REG-09 and registration will be granted under Form GST REG-06. 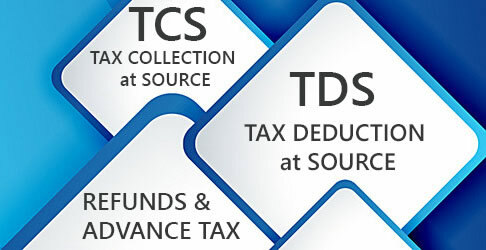 Similarly, a person supplying online information and database access or retrieval services from outside India to a non-taxable online recipient shall submit application of Registration in Form GST REG-lO at common portal of GST with DSC or EVC, either directly or through a Facifitation Centre. (k) If required the casual taxable person or non-resident taxable person may apply in Form GST REG-1 1 for extension of time. (l) Suo motu Registration: where proper officer finds during survey, enquiry, inspection, search etc. that a person liable to registration under the Act has failed to apply for such registration, the officer may register that person on a temporary basis and issue an order in Form GST REG-12. Such person may get permanent registration within 90 days. (m) All registration along with GSTIN so approved and issued shall be made available at the Dashboard of the taxpayers at GST portal. (o) The existing taxpayers in previous law are migrated through enrolment process at common portal furnishing information in Form GST REG-26. Registration on provisional basis is being granted to such taxpayers under Form GST REG-25. In case enrolment application is submitted both in 3 months in complete form with DSC/e-sign/ EVC, the proper officer may verify and issue final registration under GST REG-06. The proper officer may reject provisional registration and GSTIN so granted on migration in case application or document uploaded are not found satisfactory in Form GST REG-28 after following natural justice by issuing notice in Form GST REG-27. (p) If no objection is raised by the proper officer within 3 working days of filing of registration, it would be issued automatically by GSTN and the Registration shall be treated as deemed granted. (q) Registration for casual person or non-resident taxable person shall be valid for a period as specified in the application for registration or ninety days from the date of registration.